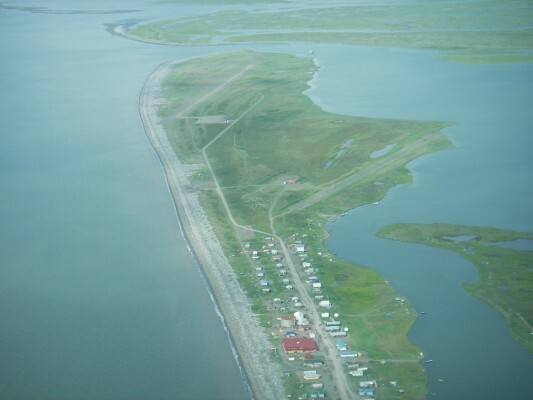 Shaktoolik has a very good Class 4 wind resource with a mean annual wind speed of 6.38 m/s at the 30 meter level, high wind power density due to cold temperatures, and very low turbulence. 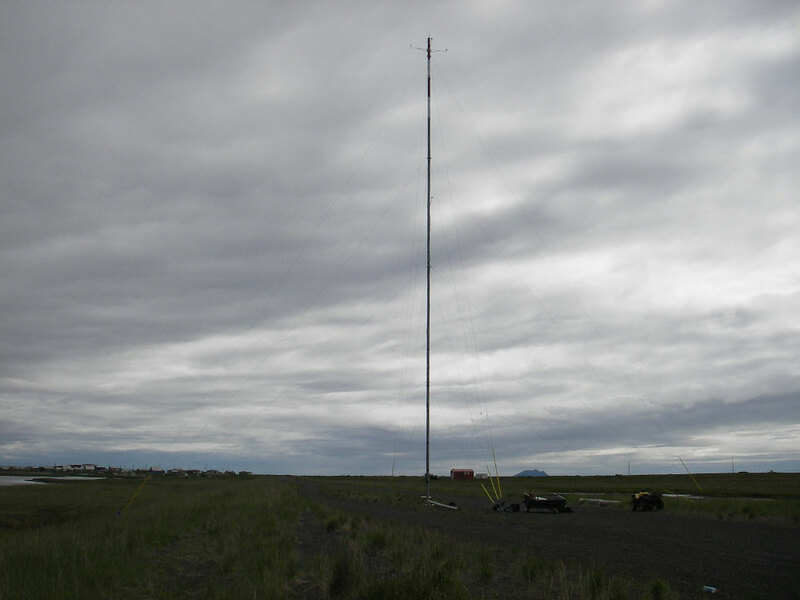 In 2011 Alaska Village Electric Cooperative installed two Northern Power Systems 100 kW Northwind 100-21 wind turbines on the old runway near the met tower site. These turbines work to offset diesel fuel usage in the powerplant.